Thank you to everyone out there sharing the word. 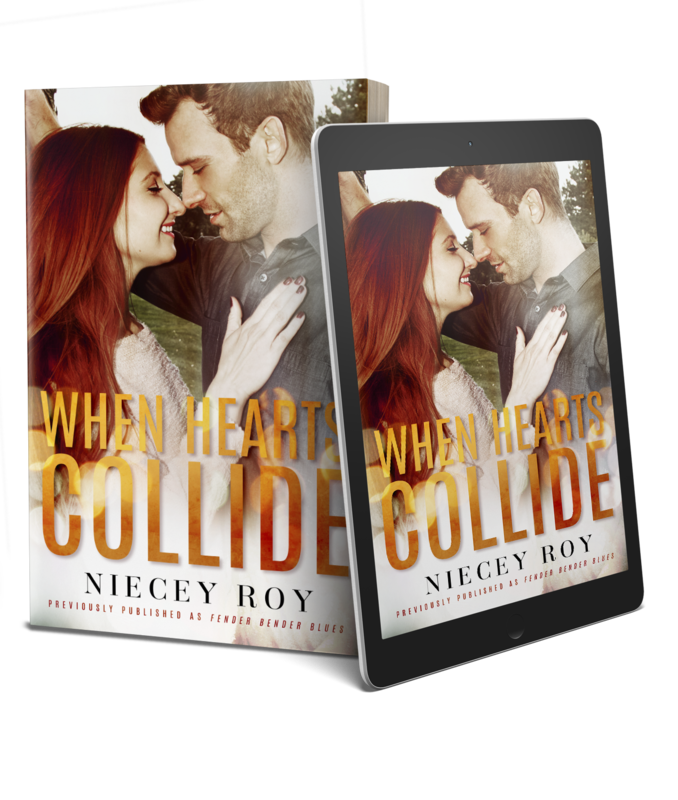 WHEN HEARTS COLLIDE is live! It’s always super exciting to know something you’ve written is out there for the world to see, and this is my favorite book. My FIRST published book. I was excited to get my publishing rights back so that I could update it for today’s readers and to have a new cover designed, one of my choosing. I am very happy with the end result, and I feel like this book has gotten the love it deserves, from the cover to The End. If you love a snarky, sassy romance, in which both characters’ personally struggles drive them to act or do certain things they may not normally do, something that feels like REAL LIFE, you’ll love this book. Life is about self-discovery, making mistakes, learning to live and laugh through them, and to grow. Sometimes, events are out of your control and can set a person back in ways they never saw coming and cannot have imagined. Join Rach and Craig in When Hearts Collide. I promise, this book will make you feel something. If you haven’t seen the trailer, here it is! ← Have you heard of Book+Main Bites?? ?